Despite many millions of dollars spent on leadership development, so many examples remain of people in positions of authority exhibiting behaviours at odds with those that research shows conclusively are required. Why do we keep getting it wrong? And what can we do change this circle? This HBR article talks through deep dive research on behaviours we should look for and why. A great read. The research is clear: when we choose humble, unassuming people as our leaders, the world around us becomes a better place. 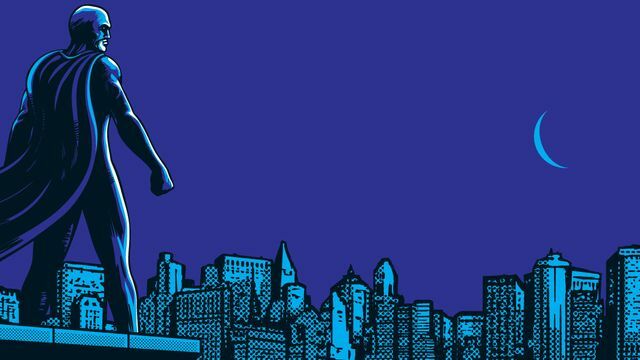 Yet instead of following the lead of these unsung heroes, we appear hardwired to search for superheroes, over-glorifying leaders who exude charisma. While charisma is conductive to orchestrating positive large-scale transformations, there can be a “dark side” to charismatic leadership.